Gill says she now hopes to have her "special" lobsters available for sale by mid-November, in time for the holidays. 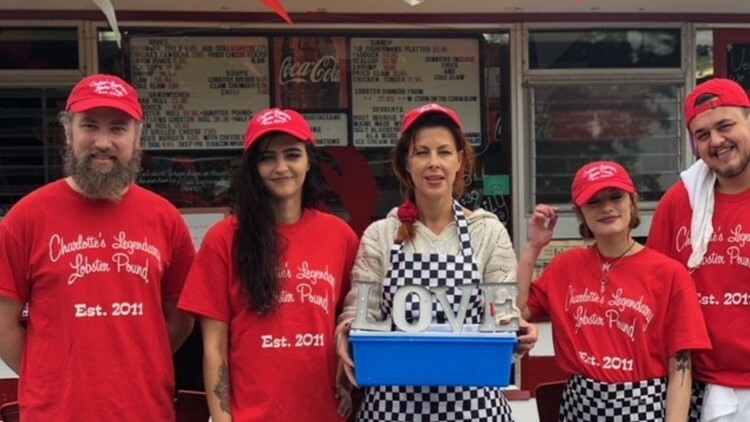 SOUTHWEST HARBOR (NEWS CENTER Maine) — Charlotte Gill, owner of Charlotte's Legendary Lobster Pound in Southwest Harbor, says she's moving forward with plans to get her lobsters high. 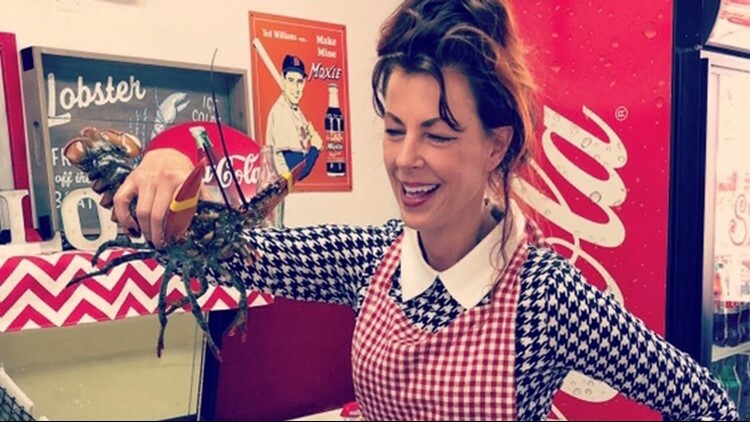 The Maine lobster shack owner made international headlines when she announced in September that she had been experimenting with calming lobsters before they are boiled with THC, one of the main ingredients in marijuana. Gill's announcement went viral on social media as curiosity about her experiments spread. Maine's Department of Health and Human Services took notice, asking Gill not to sell her "specialty lobster" to the general public until more testing could be done to make sure the THC was not passed on to consumers. The state has since closed their investigation, after Gill reassured the department that she had no plans to sell her high lobster meat to her customers, yet. That has changed, as Gill told NEWS CENTER Maine on Monday that she now hopes to have her special lobsters available for sale by mid-November, in time for the holidays. Gill plans to offer pre-registration to those interested by the end of October on the restaurant's website. Until then, Gill says she is "taking this additional time in order to far exceed any testing requirements the state or federal government might request of us." Gill plans to get lobsters "baked" with cannabis and observe their behavior compared to the behavior of the lobsters which have not been treated with THC. She plans to replicate the test three times, taking video which she plans to make available to the public. "The footage will show the entire experiment from start to finish, in conjunction with the addition of a non-treated lobster, with all other variables remaining the same less the induction of cannabis," said Gill. "We hope that by doing so, it is then possible for any question of doubt about the validity of this practice to be laid to rest on a world stage before production begins next month." Gill hopes the success of her experiments will convince others to treat their lobsters the same, a practice she believes is more humane to the crustacean and enhances their meat for consumers. "I personally hope that with the airing of the footage, people will further continue these discussions about the importance of incorporating cannabis into any practice where animals are part of a food cycle," said Gill. One lobster expert said Gill "may be on to something," but there isn't enough research out there about getting lobsters high to say one way or another if it's a good idea.